Article first published online: 11 September 2018. Baird, D., Fairbairn, A., Jenkins, E., Martin, L, Middleton, C., Pearson, J., Asouti, E., Edwards, Y., Kabukcu, C., Mustafaoğlu, G., Nerissa Russell, N., Bar-Yosef, O., Jacobsen, G., Wu, X, Baker, A., Elliott, S. (2018) Agricultural origins on the Anatolian plateau. Proceedings of the National Academy of Sciences (PNAS). Article first published online: 19 March 2018. You’ll be interested in our latest paper developing the dung fungal spore method and published in Methods in Ecology and Evolution. With this paper and our 2013 review (see this post), my co-authors and I open the path for improved quantitative reconstruction of large herbivore population sizes. These quantitative reconstructions will be critical for any future research to contribute to topical themes such as rewilding, megafauna and ecosystem function. Most of the research examining the relationship between large herbivores and their impact on landscapes has used extant studies. An alternative approach is to estimate the impact of variations in herbivore populations through time using fossil dung fungal spores and pollen in sedimentary sequences. 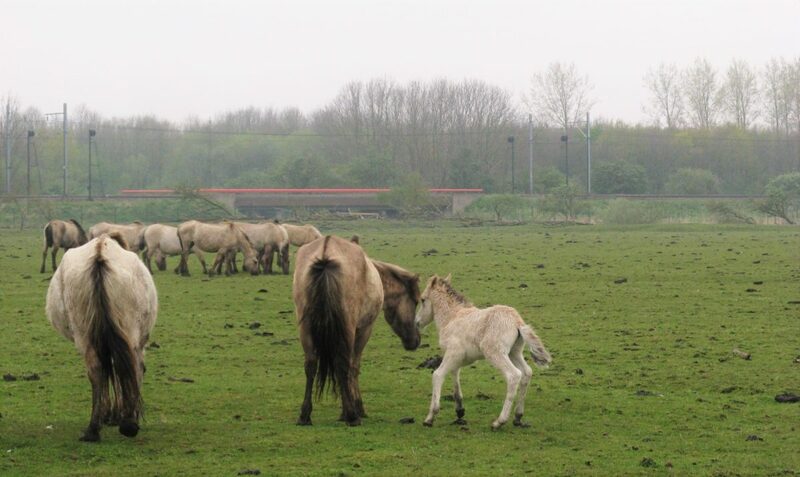 The ponds at Oostvaardersplassen provided the ideal setting to develop further the dung fungal spore method and determine the relationship between spore abundance in sediments and herbivore biomass densities. Our results indicate that this method provides a robust quantitative measure of herbivore population size over time. The Oostvaardersplassen, The Netherlands, is a nature reserve established on polder land. 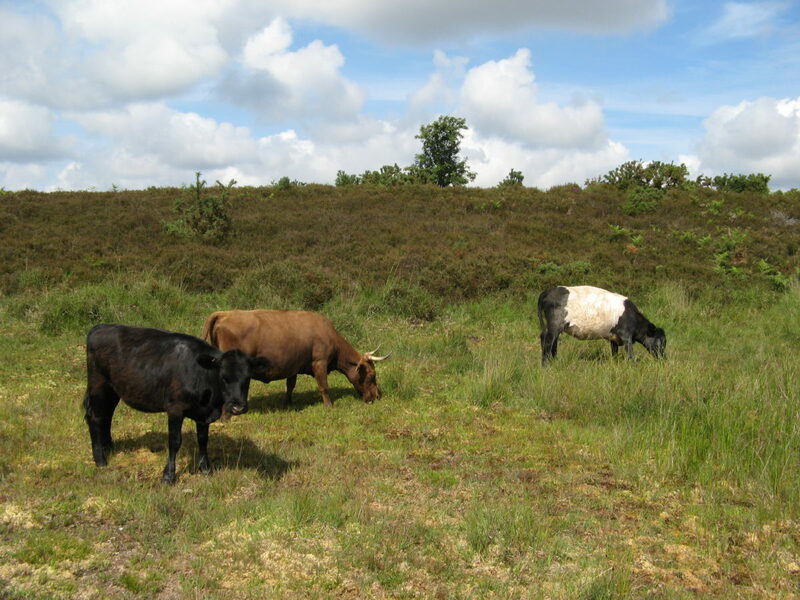 Re-wilding was initiated at this site from 1983 with the introduction of free-ranging Heck cattle (Bos taurus Linnaeus) in 1983, Konik horses (Equus ferus caballus Linnaeus) in 1984 and red deer (Cervus elaphus Linnaeus) in 1992. Moreover, 1001 ponds were created throughout the reserve between 1985 and 2000 for avian biodiversity. The site is managed with a policy of minimal intervention, i.e. the population size of freely roaming large herbivores is not controlled by culling, no supplementary feeding is given during winter and no management intervention is implemented to maintain vegetation. New paper: Phytolith analysis reveals the intensity of past land use change in the Western Ghats biodiversity hotspot. Nogué, S., Whicher, K., Baker, A.G., Bhagwat, S.A. & Willis, K.J. (2016) Phytolith analysis reveals the intensity of past land use change in the Western Ghats biodiversity hotspot. Quaternary International. Article first published online: 8 March 2016. Author AmbroisePosted on March 26, 2016 Categories New PaperLeave a comment on New paper: Phytolith analysis reveals the intensity of past land use change in the Western Ghats biodiversity hotspot. Seddon A.W.R., Mackay A.W., Baker, A.G., et al. (66 other authors) (2014) Looking forward through the past. Identification of fifty priority research questions in palaeoecology. Journal of Ecology. 102, 256–267. Link. This multi author, horizon-scanning paper presents the 50 priority questions in palaeoecology that were identified during a workshop that Alistair, Anson and I organised in December 2012 in Oxford. New paper: Do dung fungal spores make a good proxy for past distribution of large herbivores? Abstract: The importance of herbivory as a long-term driver of ecosystem change is a topic that has been hotly debated over the past few years. 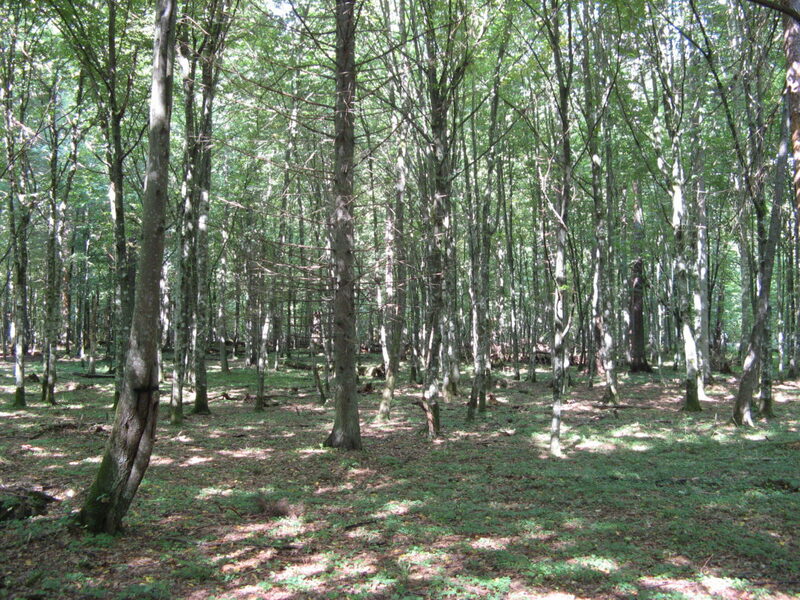 An understanding of the interaction between herbivores and ecosystems is particularly important for conservation policies aimed at re-wilding. Dung fungal spores have been highlighted as an important potential proxy to reconstruct large herbivore densities across past landscapes. However, this proxy appears to have been used and interpreted in a variety of ways in addition to highly variable taxonomic identiﬁcation of dung fungal spores. 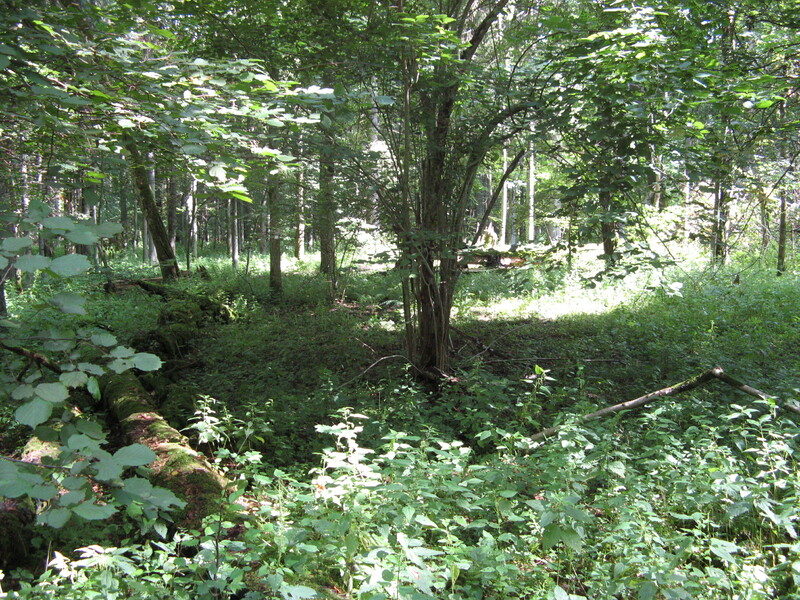 Here we review studies that have utilised fungal spore assemblages to assess past herbivore presence and test the validity of this method. We aim to determine whether there is a set of identiﬁable dung fungal spores that can unequivocally track variation of large herbivore activity through time and across regions. Our meta analysis identiﬁes: (1) spore types that are commonly found to be indicative of large herbivores and their geographical ranges, (2) linkages between these spores and their biological origin, and (3) the most appropriate quantitative method to express their abundance for comparisons through time and across sites. Author AmbroisePosted on January 28, 2013 Categories New Paper1 Comment on New paper: Do dung fungal spores make a good proxy for past distribution of large herbivores?